Very good quality for a low price (bought in French hyper-market). Great grower Champage. Highly recommended for the price. 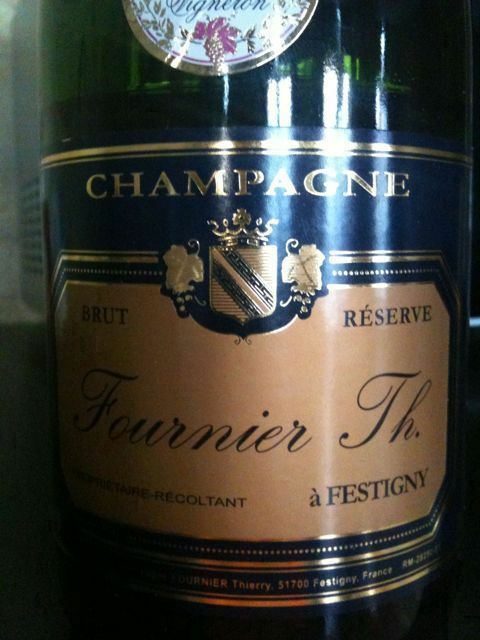 This entry was posted in France, Sparkling, Wine by ByronSharp. Bookmark the permalink.